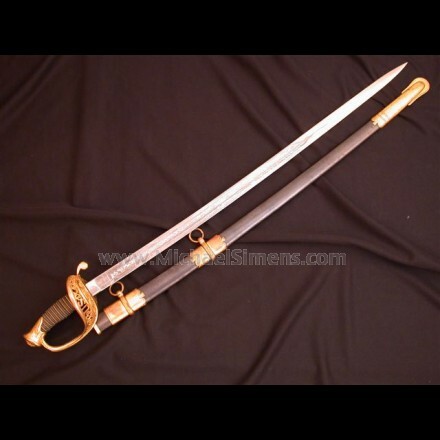 PRICE - Sold !! ! 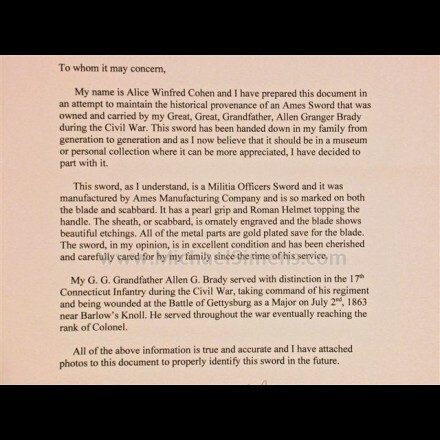 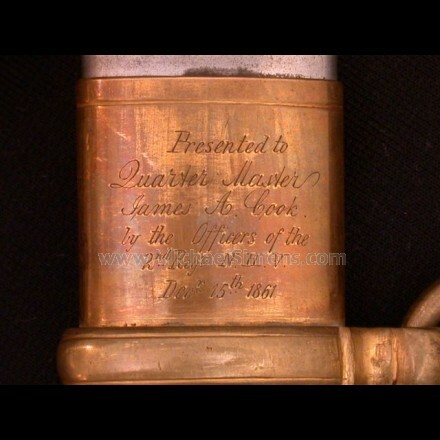 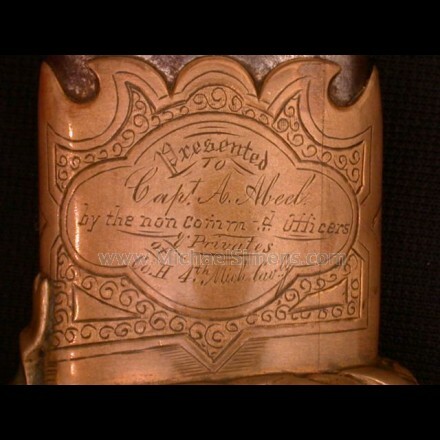 AMES MILITIA OFFICERS SWORD OF COLONEL ALLEN GRANGER BRADY, 17TH CONNECTICUT INFANTRY, WITH FULL NOTARIZED DOCUMENTATION. 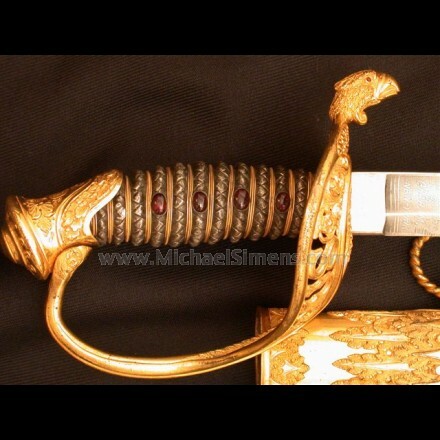 PRICE - ON HOLD ! ! 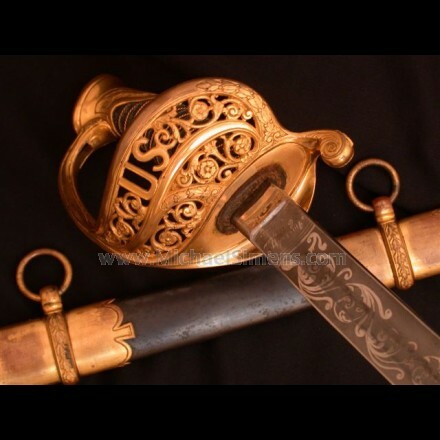 CONFEDERATE SWORD, FOOT OFFICERS SWORD. 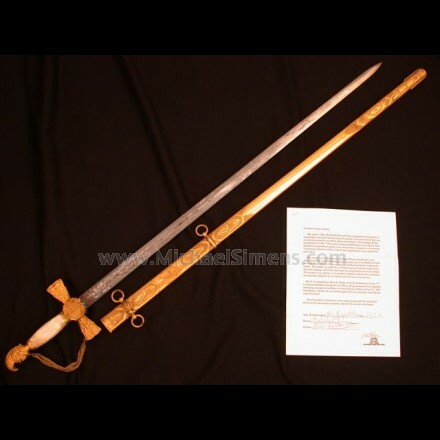 CIVIL WAR PRESENTATION SWORD TO MAJOR GENERAL SOOY SMITH. 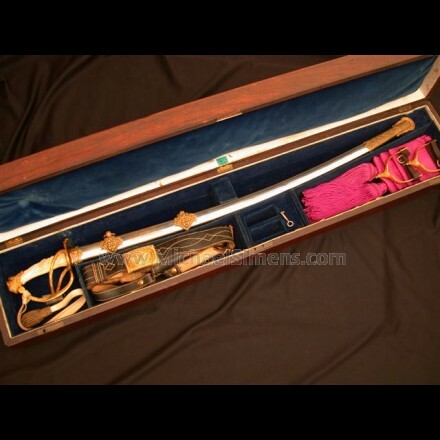 CIVIL WAR SWORD, AMES FOOT OFFICERS SWORD. 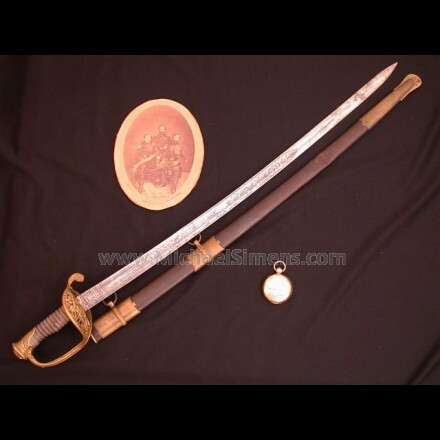 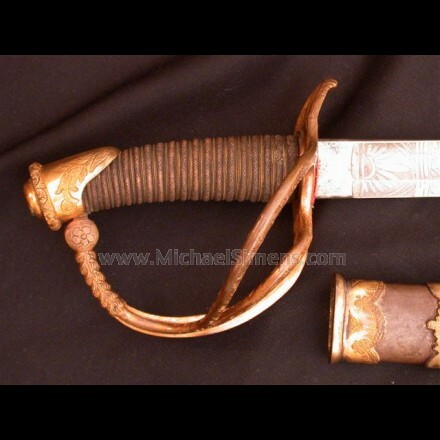 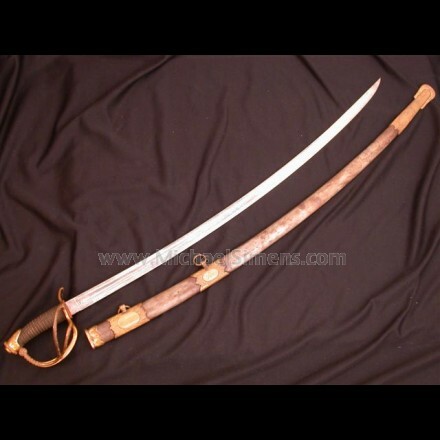 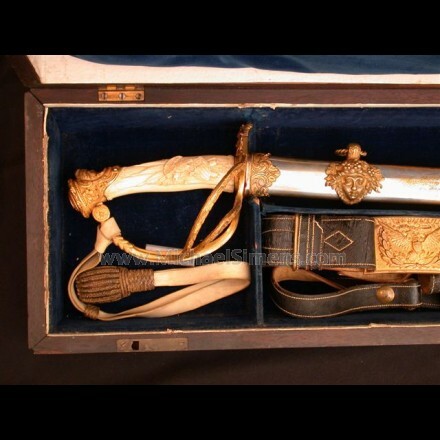 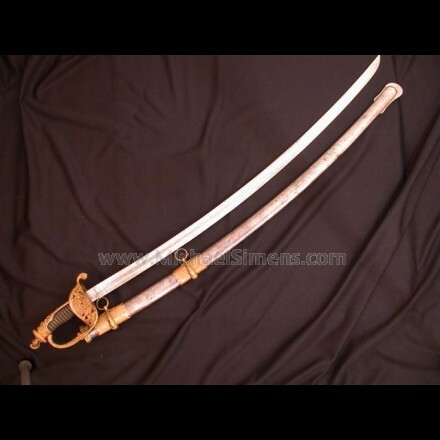 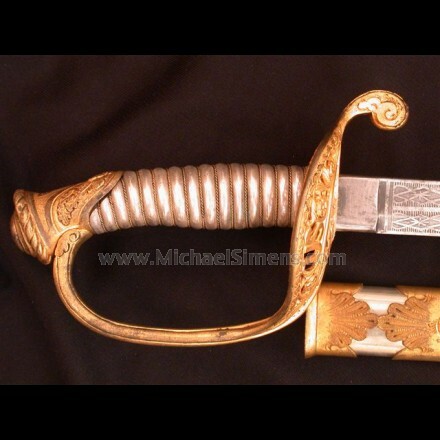 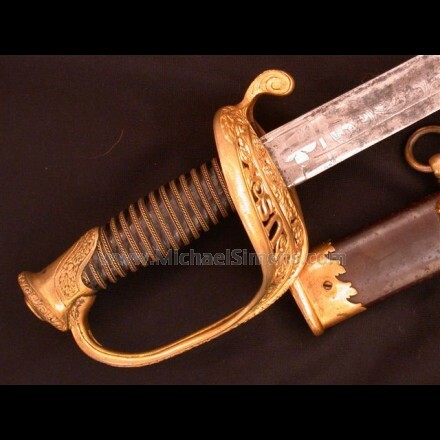 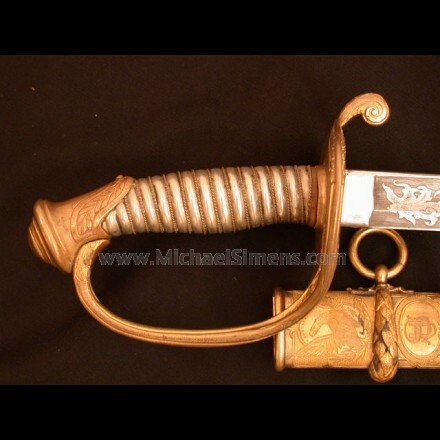 PRESENTATION CIVIL WAR SWORD, CASED WITH ALL ACCESSORIES AND RARE, CARVED IVORY GRIPS. 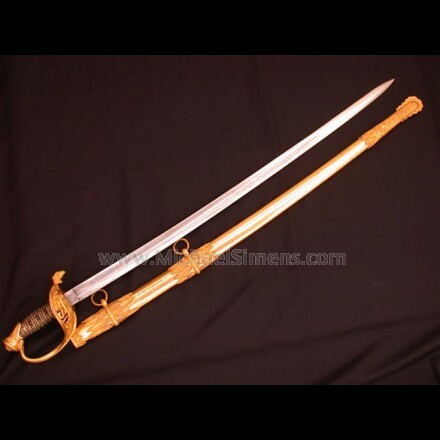 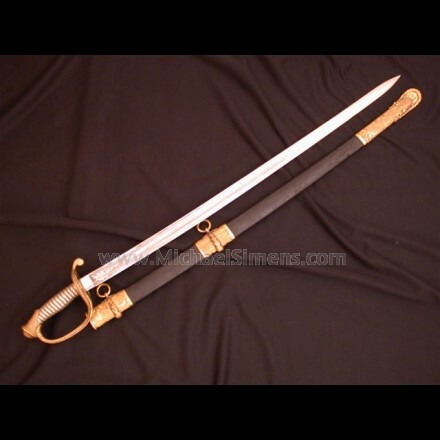 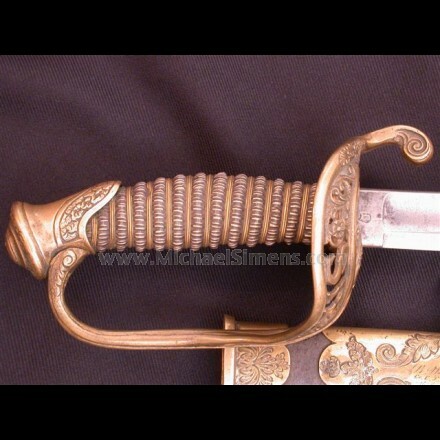 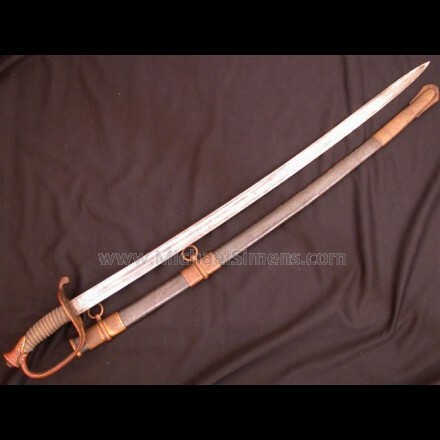 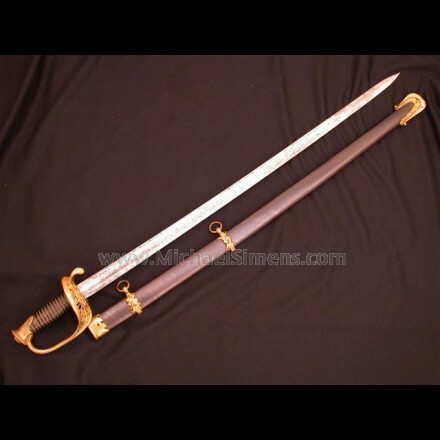 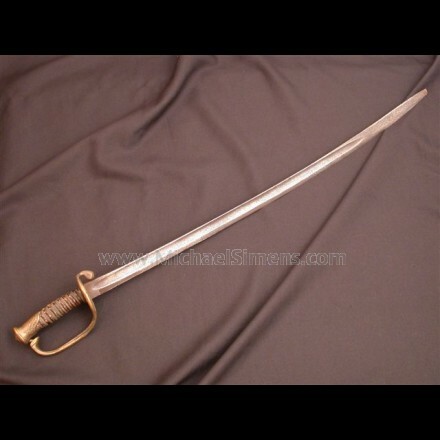 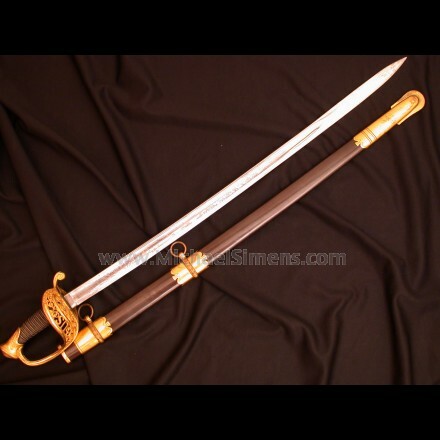 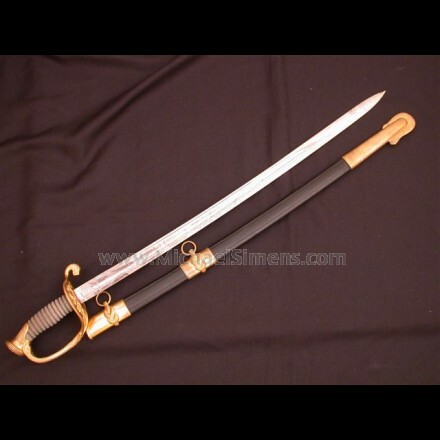 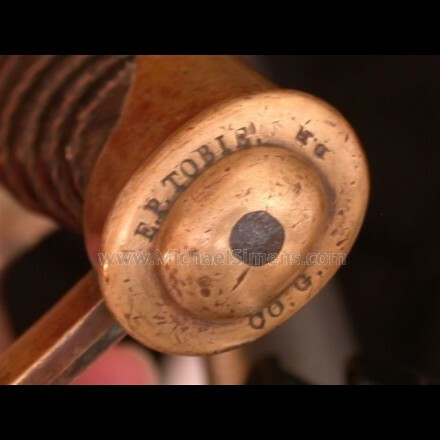 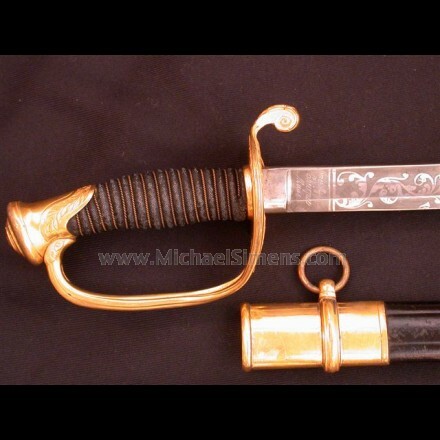 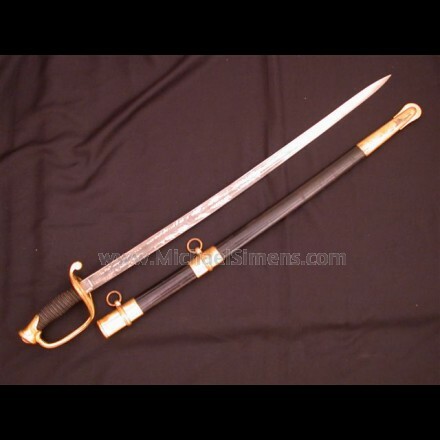 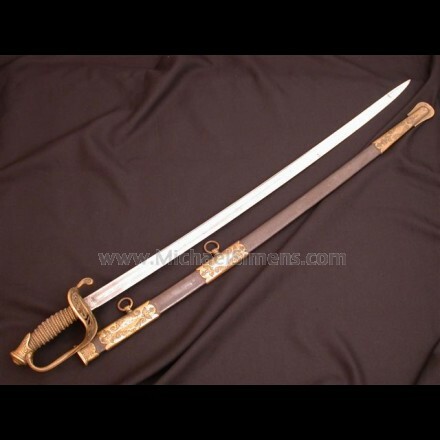 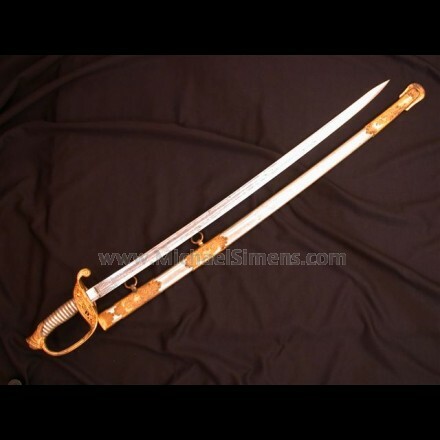 TIFFANY CAVALRY OFFICERS SABRE (UNMARKED). 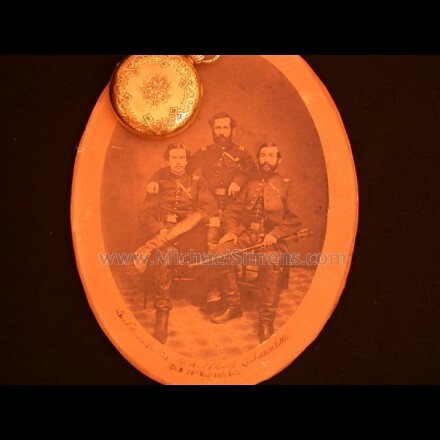 PRESENTATION GRADE AND HISTORICALLY INSCRIBED TO ALFRED ABEEL, 4TH MICHIGAN CAVALRY. 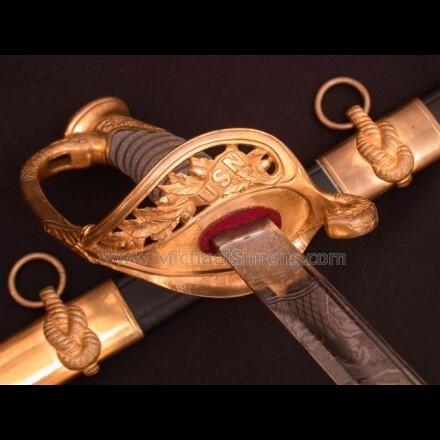 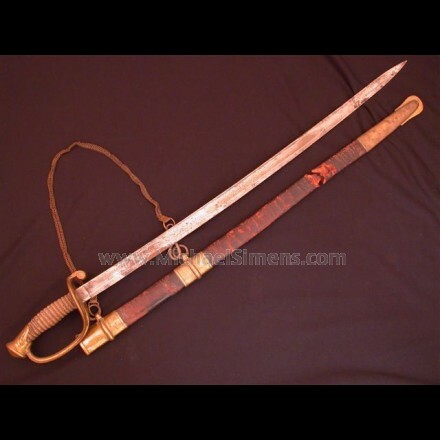 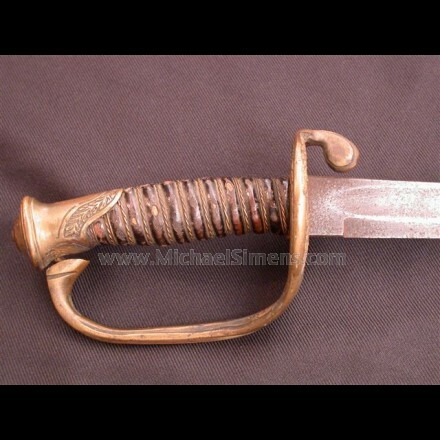 CIVIL WAR CAVALRY SABRE IDENTIFIED TO CONGRESSIONAL MEDAL OF HONOR RECIPIENT EDWARD P. TOBIE. 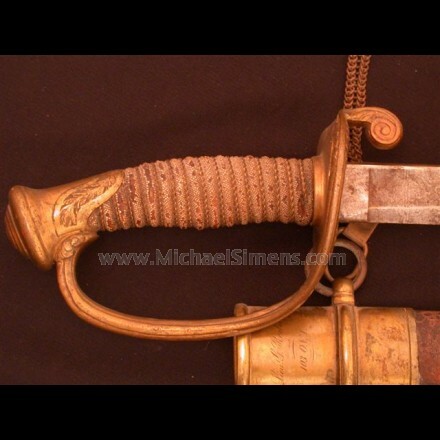 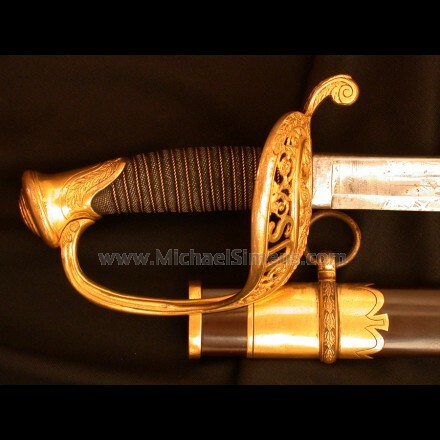 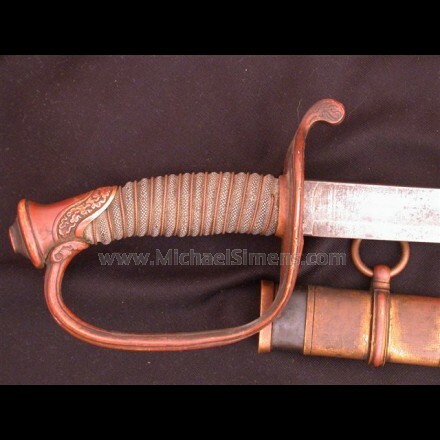 CIVIL WAR CAVALRY OFFICER'S SABER. 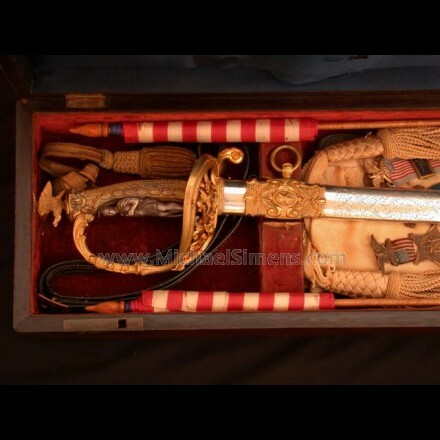 CIVIL WAR SWORD, CASED PRESENTATION OF J. WILLIAM HOFFMAN.